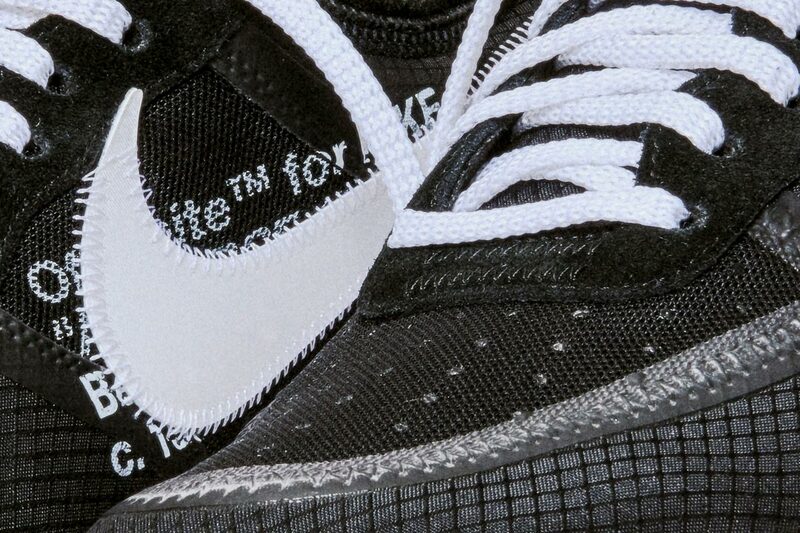 Over a year since the original ‘Ten’ collection from Virgil Abloh and Nike was released and the market may never be the same again. 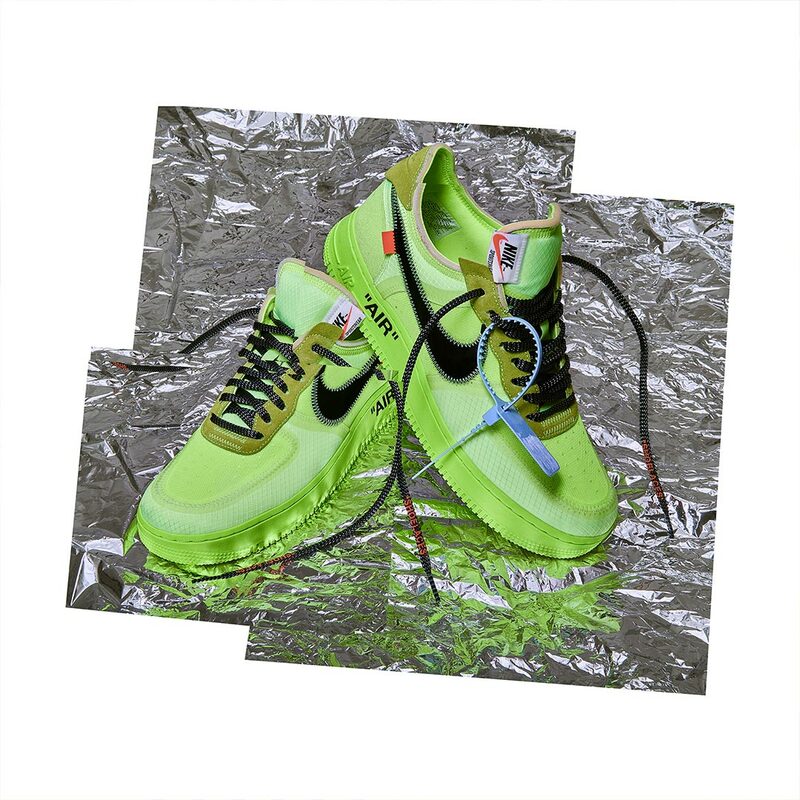 Sneakerheads embraced the OG collection, and every subsequent release, with open arms making the Nike x OFF WHITE collaboration one of the most popular in recent years. 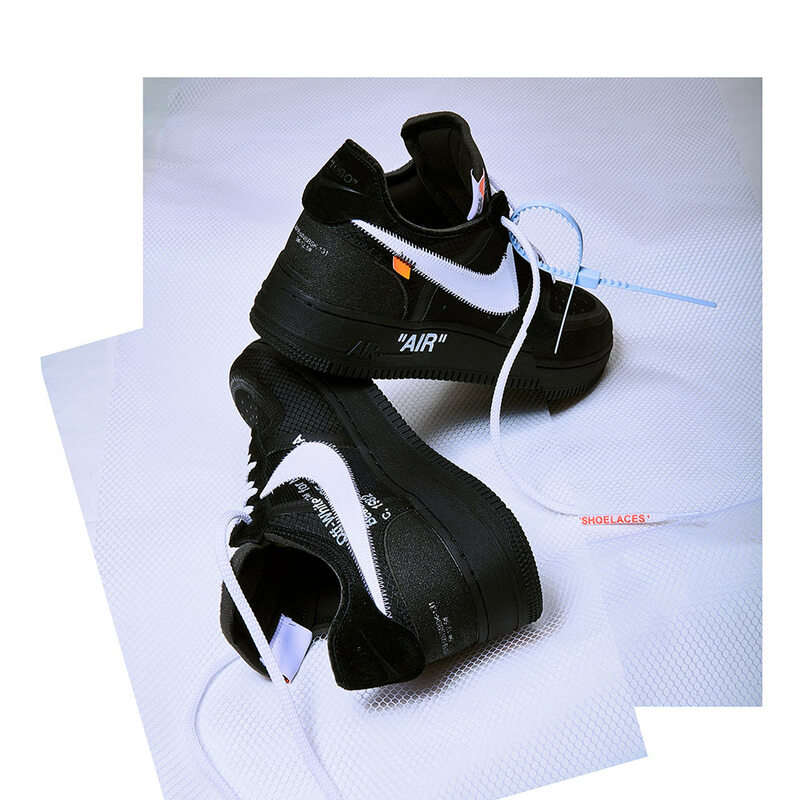 This year OW and Nike have released several variations on The Ten, including World Cup editions of the Nike Zoom and Halloween inspired iterations of the Nike Blazer and looking to end 2018 by returning to the Air Force 1. 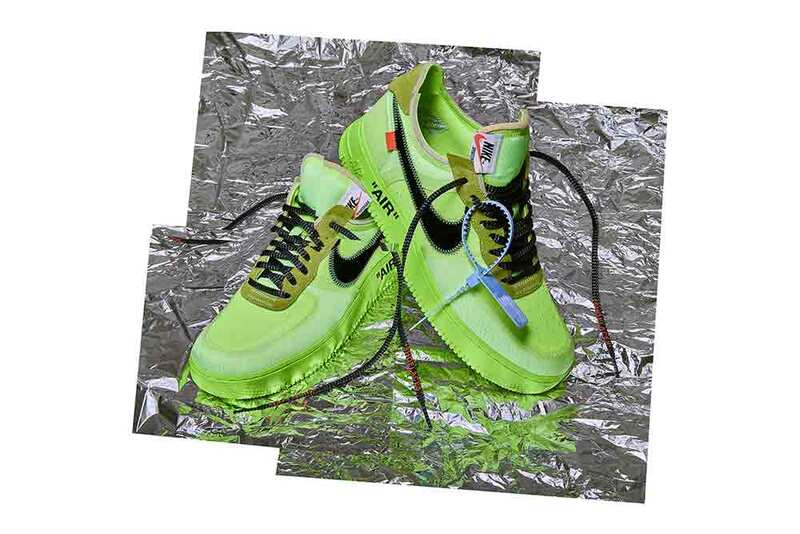 Having already received three OW renditions so far – the original, the AF100 Complexcon exclusive and the MOMA x OFF WHITE by Virgil Abloh x Nike – and the Swoosh and Abloh looking to add another two to the list for the Holiday 18 season with Black/White and Volt colour-ways. 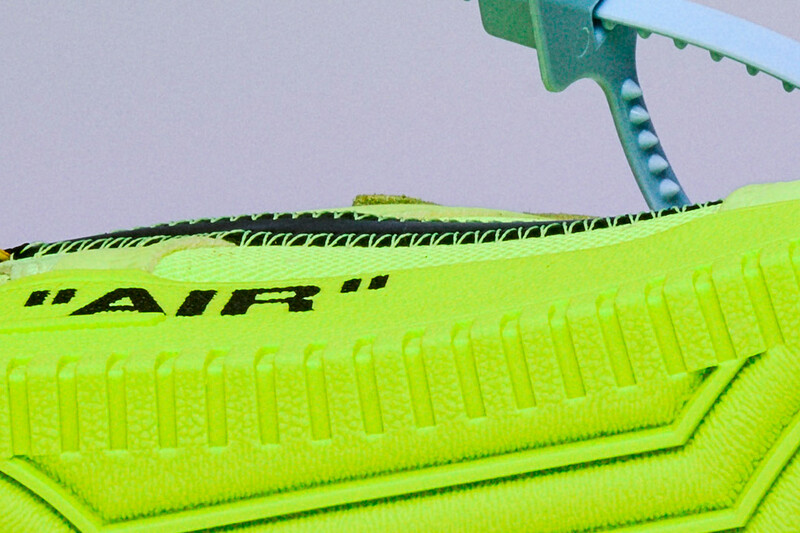 Both colour-ways feature a mix of textile, suede and translucent materials with deconstructed branding on the upper and heel, as well as the pastel blue zip tie that most 2018 releases have sported. 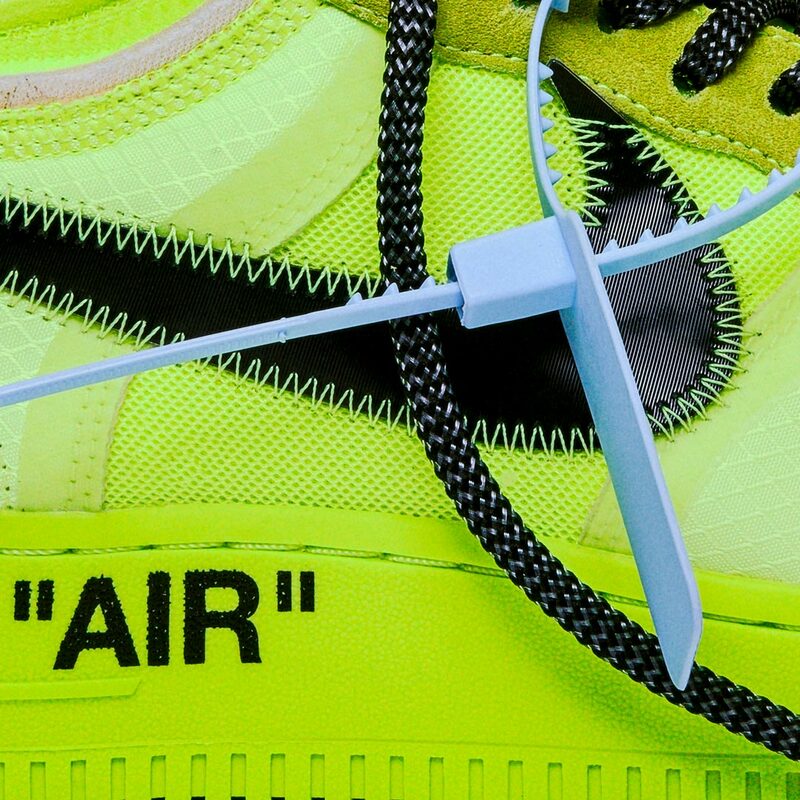 The Nike x OFF WHITE Air Force 1 ‘Black/White’ and ‘Volt’ colour-ways will be available for an IN-STORE purchase on Wednesday 19th December exclusively through an online raffle. STRICTLY ONE ENTRY PER COLOUR PER PERSON. Click here to enter.